First, Our in-store Home Audio specialist will work on-site or at your home to understand your Home Theater interests and requirements. Once your Home Theater Audio & Video requirements are understood, a no-charge estimate is proposed for your approval which will include all equipment and installations costs. 1. 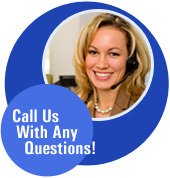 Personal attention in helping you choose the Best Audio & Video equipment to suit your needs. 2. 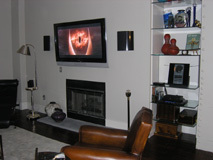 Expert Designers who will customize the Home Theater equipment and installation to your home decor. 3. An on-site inspection to help identify the Home Audio, Video, Lighting and Home Automation requirements.